The tenth version of the South American Games has seen good, bad and ugly. 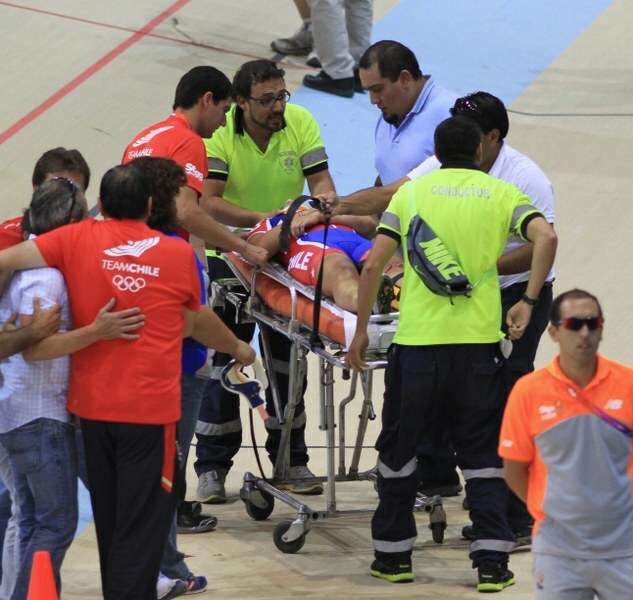 The darkest moment came when velodrome officials failed to take away the starting block, with the crash leaving Aravena in hospital. 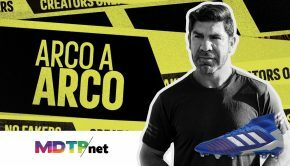 With her bike broken in two, Aravena was taken directly to Clinica Santa María and operated on late on Wednesday evening. 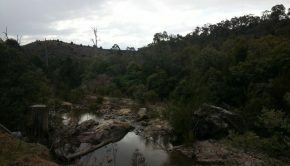 While the operation was successful, the whole incident could have been avoided. 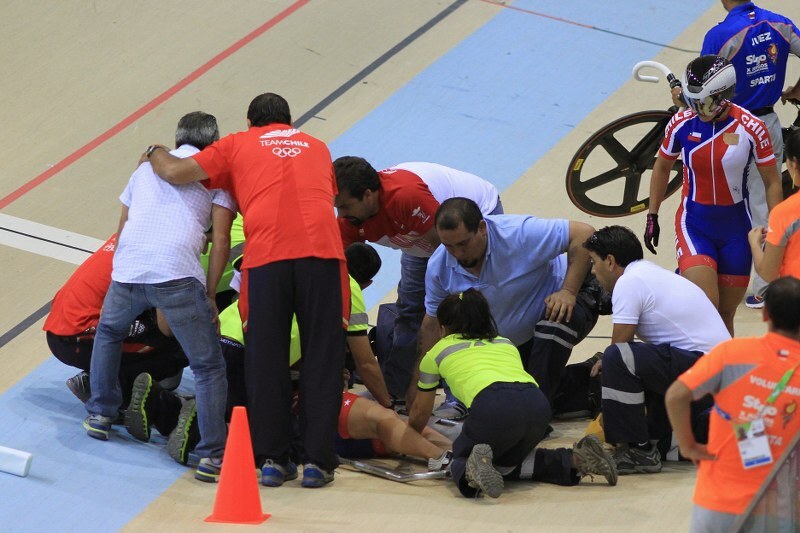 The velodrome is the crown jewel in investment for the South American Games, but it came down to human error for the cause of the crash. A red flag had marked a false start in the race, but a combination of noise and high speed meant their was no slowing down for the Chilean, who crashed right into the starting gate. 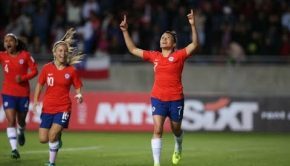 Teammate Estefania Ñúñez had seen the obstacle and moved up the course, but was unable to break the concentration of Aravena, who went straight into the starting gate before flying into the air. 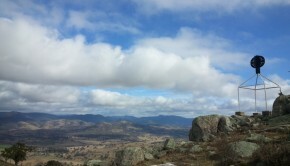 A video of the crash can be seen below. Not recommended for the faint of heart. Aravena was ruled to have a fractured patella (broken knee cap). 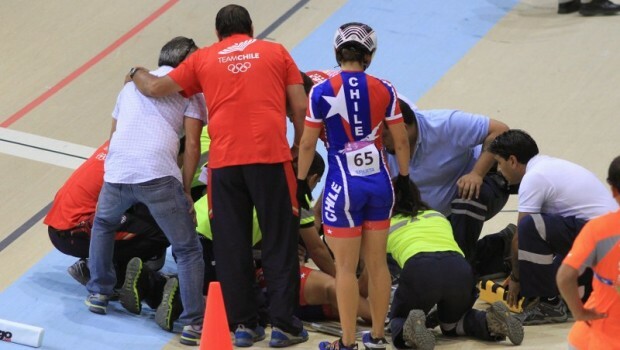 The crash meant the Chilean team were forced to retire from the race, leaving the bronze medal to Brazil’s team of Gabriela Yumi and Wellyda Dos Santos. 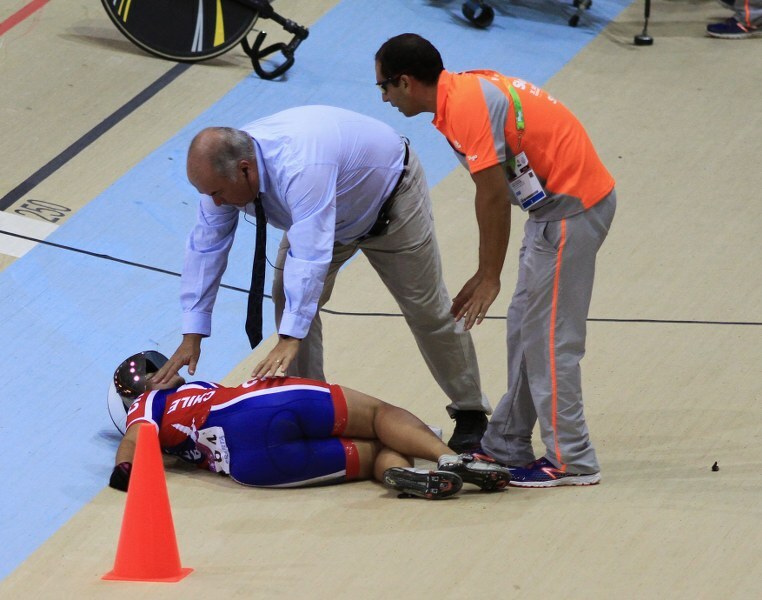 A furious Roberto Pérez, president of the Federacion de Ciclismo de Chile, pointed to a lack of experience from the organisers. I am very sad to see that the officials did not act responsibly and proactively to assist and properly warn the athlete in this situation nor did they remove the danger which was in their power, as should be their mission and job description. I do hope that Irene Aravena heals quickly and thoroughly and that any and all claims against the officials rule in her favor. This is an embarrassing action on behalf of officials and ruins the trust that athletes put into the hands of the officials. It is a true international shame.